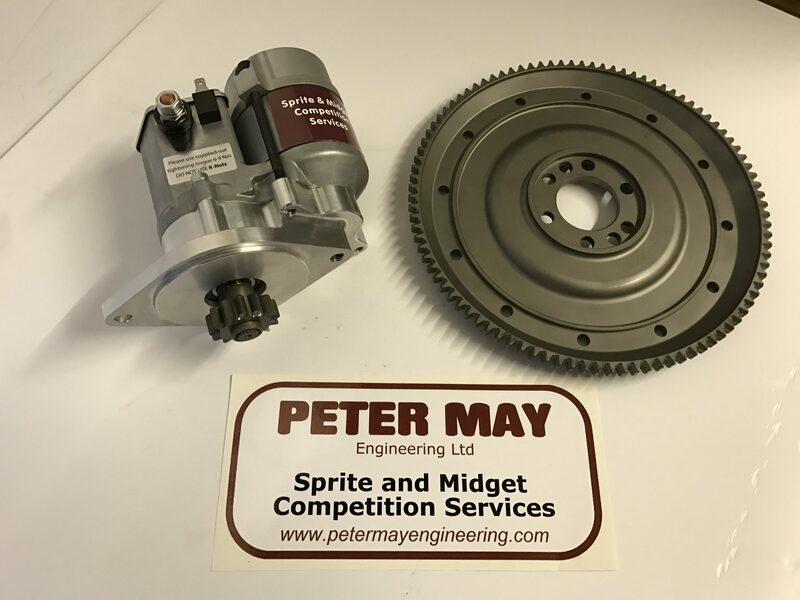 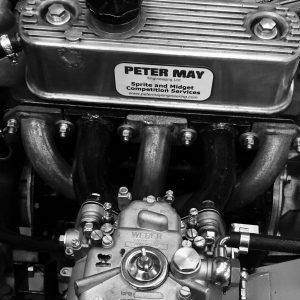 Since 1985 Peter May Engineering has been actively involved in the European and UK MG Series. 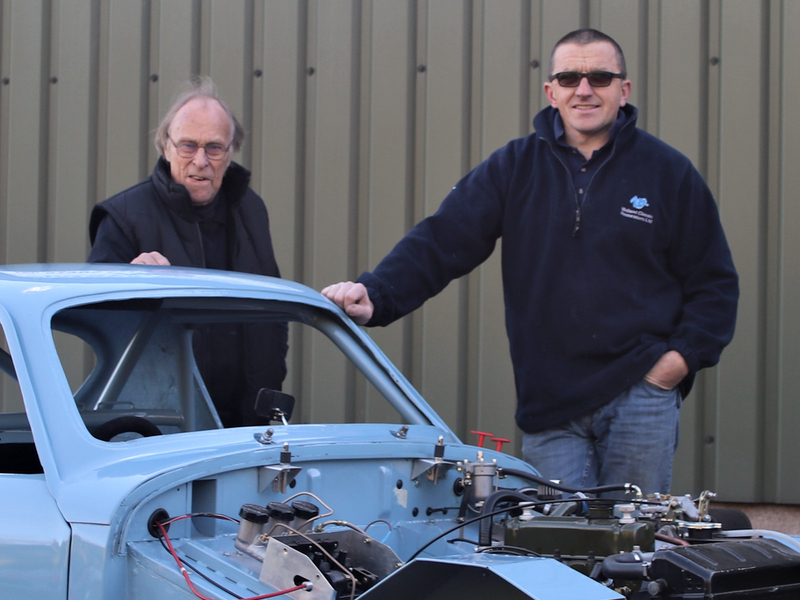 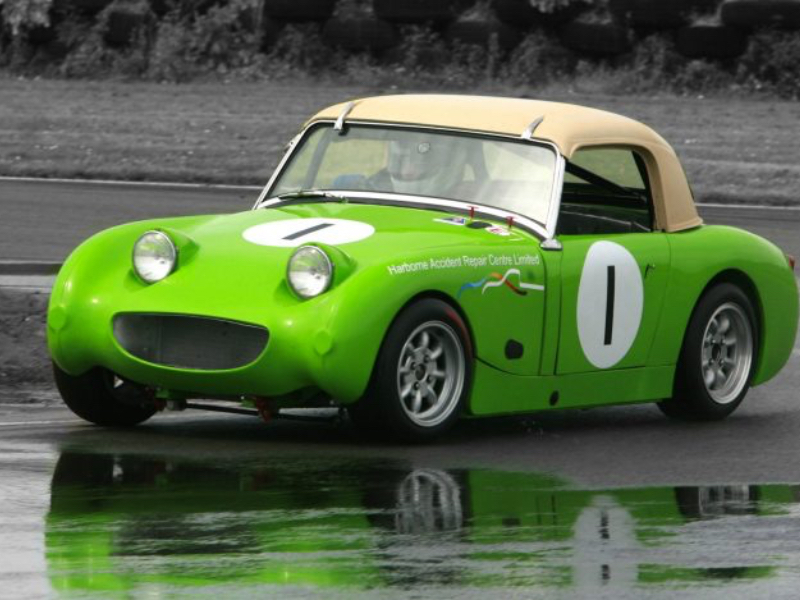 We engineer a wide range of components to enhance the race performance of your MGB, Midget or Sprite. 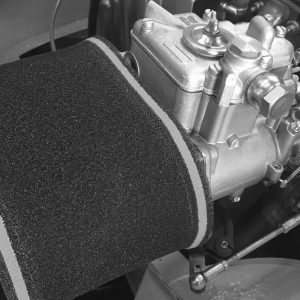 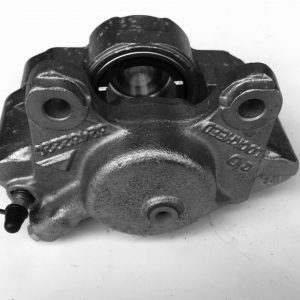 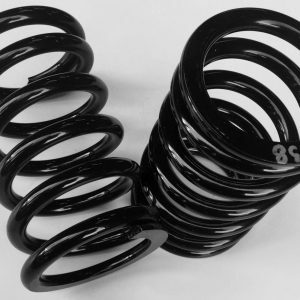 We supply a comprehensive stock of high quality spares for both road and competition cars.